Britain’s “Brexit” minister responsible for managing its departure from the European Union on Tuesday (21 February) denied reports his government was planning to pay eastern EU states to support it during negotiations with Brussels. 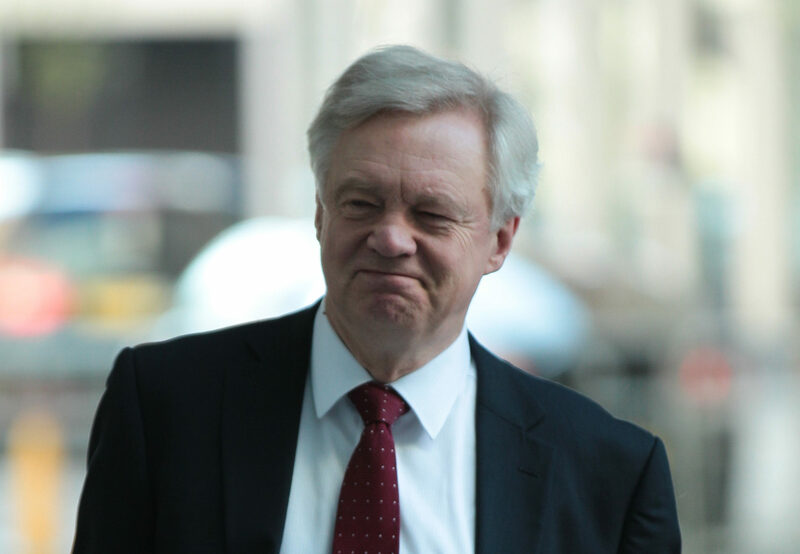 David Davis described as “implausible” recent British media reports that money would be diverted from development projects in Africa and Asia to the Baltic states and other eastern EU countries. “I didn’t recognise the story I saw in the papers the other day. It seemed to me to be wholly implausible. We have not started the negotiation yet but that is not the way I think it’s going to go,” Davis told reporters after talks with Latvian Foreign Minister Edgars Rinkēvičs in Riga. “It’s not a divorce, it’s a new relationship… it’s very modern in that respect,” Davis added. Britain’s House of Lords, an unelected chamber where British Prime Minister Theresa May’s Conservative Party does not hold a majority, could delay a bill empowering her to trigger Brexit as planned by the end of next month. Davis told Lithuanian Prime Minister Saulius Skvernelis it was in Britain’s “interest” to see the “European Union succeed when we leave”. 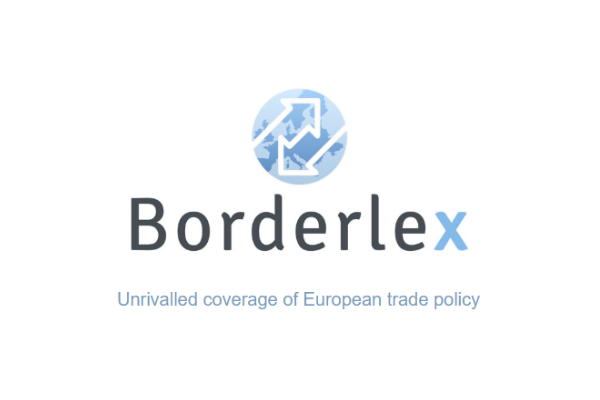 “On the economic side, we would like to see an overarching free trade agreement,” Davis added. He also assured Baltic leaders that Britain wants to preserve equal rights for EU citizens living there following Brexit. “We want a generous outcome” for both EU citizens living in Britain and Brits in the EU, Davis told Lithuania’s Skvernelis. Hundreds of thousands of EU citizens living and working in Britain, a majority from eastern EU states like Poland, are demanding that their rights be protected despite Brexit. 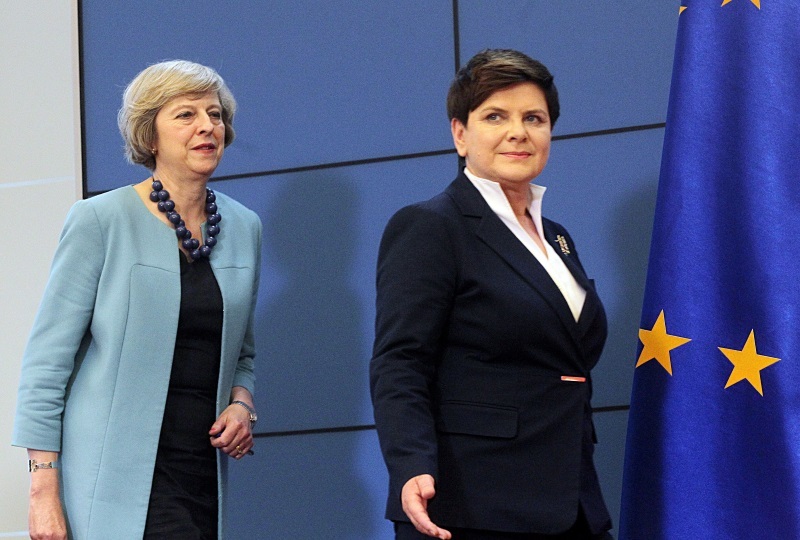 Britain’s Prime Minister Theresa May will discuss deeper co-operation with her Polish counterpart in defence, security and trade on Monday (28 November), seeking common ground to underpin relations between the two countries after Brexit. It is estimated that at least 1.2 million British citizens currently live and work in the 27 other EU member states. They, too, are lobbying to preserve their rights post-Brexit. Earlier in Riga, Latvian Foreign Minister Rinkēvičs insisted the EU member states would not be divided when it comes to Brexit talks between Brussels and London. “We will negotiate according to the solidarity of the 27 EU member states which means there will be a common position,” Rinkēvičs said.